Publisher: Wood Lake Publishing Inc. 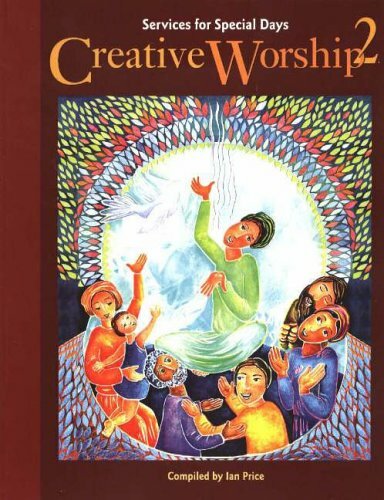 Developed out of a tremendous interest in "creative" worship, this compilation of worship services comes from a call to churches across Canada, Australia, and the USA to submit liturgies and orders of worship. A number of very special liturgies came from this call, including A Christian Ritual Affirming Pregnancy, An Earth Day Service, A Service of Reconciliation for Congregations in Conflict, and a Service of Naming and Thanksgiving. Also included are poems, readings, songs, and other ideas to build creative worship services for key Sundays of the Christian year. For each worship service there is a full liturgy. Includes a CD containing the text.